Tired of a boring balcony? Check out our guide for the best plants to turn your balcony into a lush garden. My balcony is a location that I retreat to when I want to relax, but I have never had much luck with growing plants in the space. The temperature and the light conditions are different in this area of any home, so growing most plants on a balcony will require more effort. 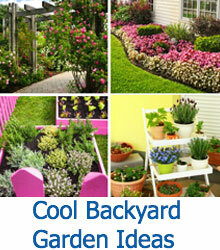 However, if you choose the right plants, you will be able to make this outdoor space into a delightful private garden. In most cases, you are going to want to stick with plants that are able to grow in full to partial sun and can survive drought conditions easily. Let’s take a look at 10 easy to grow plants that are perfect for your balcony garden. 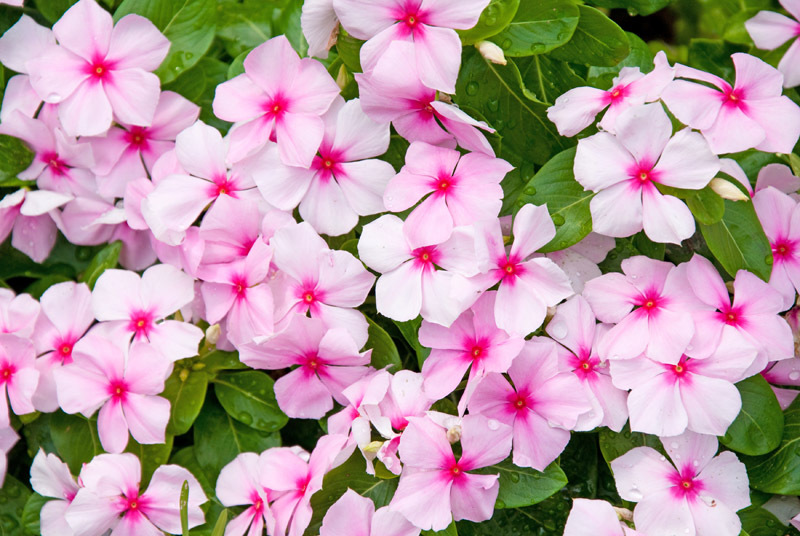 If you have a shady balcony, then you will love impatiens in your outdoor space. They grow best in zones two through seven, but they tend to grow well in partial sun. They can grow anywhere from six inches to 30 inches in height, and the closer they are planted together, the taller they will be. In general, these plants will grow all spring and summer, and they should be watered on a daily basis during that time. If you are looking for a trailing plant for your balcony, then the verbena is a great option. You can plant them in hanging baskets to perfect your vertical space or plant them on the edge of the space in a planter or a window box. This hardy plant can grow in zones six through 10. They come in a variety of colors and sizes, and they can survive in full sun with very little water. 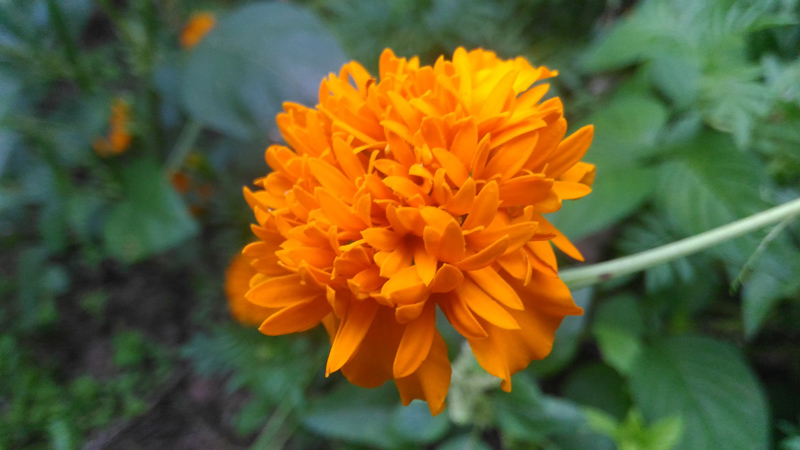 If you are having trouble growing plants in this space, then marigolds are a very hardy plant that requires very little water to survive. Typically, they bloom from early spring to early fall in zones two through 11, but they will have a difficult time surviving the first frost since they prefer full sun and hot days. They are also very pest resistant plants, so they will keep away pests like mosquitoes. 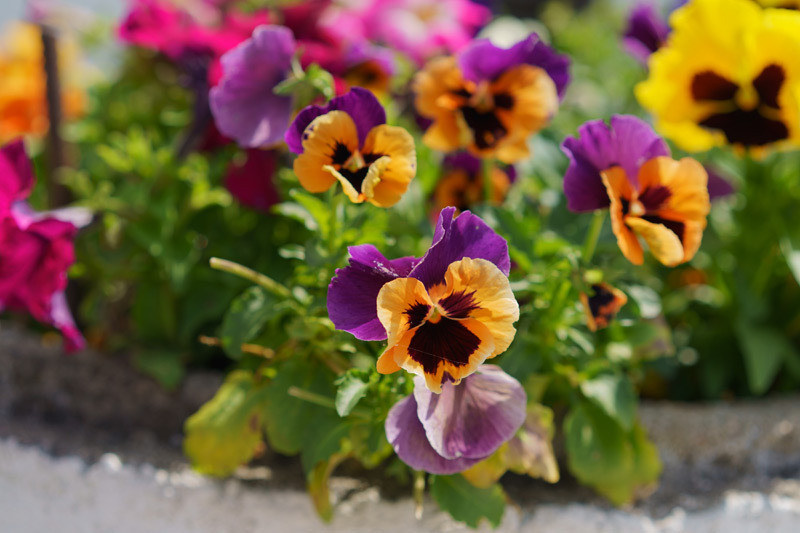 Pansies are pleasant smelling flowers that are ideal for pots and flower boxes on your balcony. 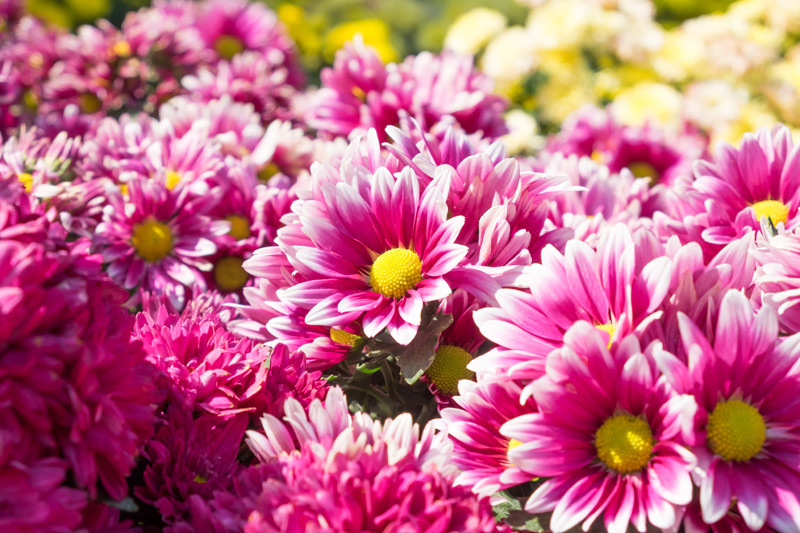 They bloom in a variety of colors including shades of pink, purple, blue, red, yellow, and white, which will be great for adding some personality to your balcony. These plants grow best in zones seven and above during the spring of the year. They grow best in partial shade, especially since they will deteriorate with too much heat. 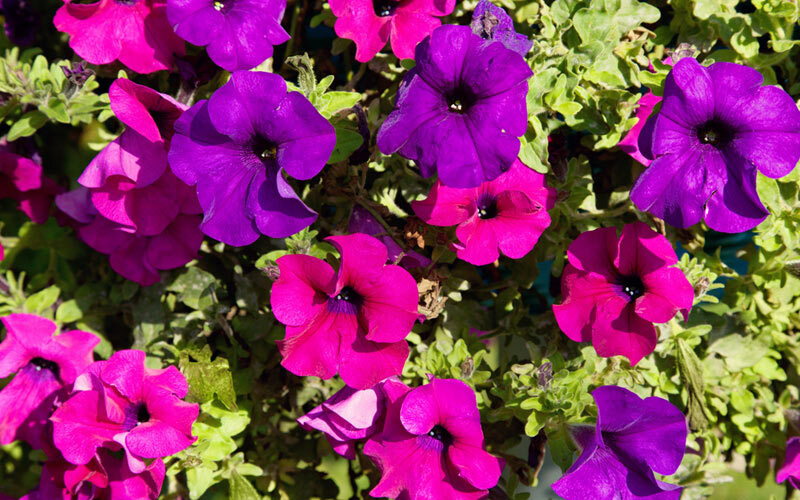 Petunias are perennial plants that only grow in zones nine to 11, which means that if you do not live in an area with daytime temperatures between 60 to 75 degrees Fahrenheit, you may find that growing them on a balcony with cooler temperatures may be more challenging. These plants need full sun for about five or six hours a day, but since they are able to tolerate drought conditions, they will not need to be watered all that often. 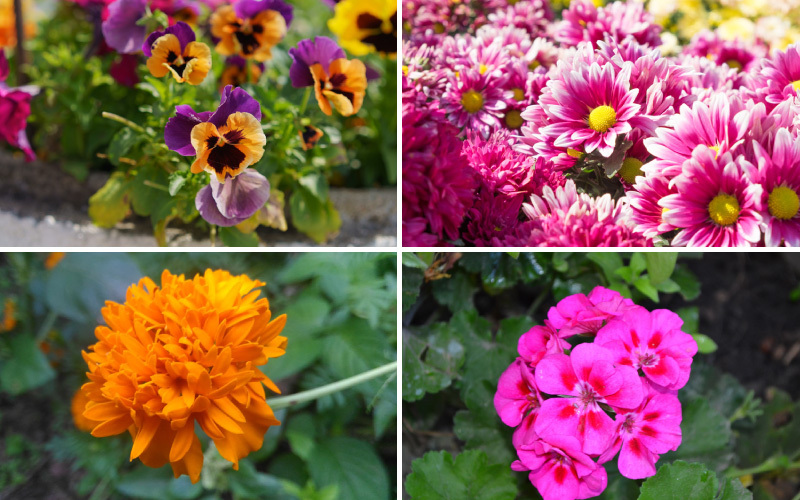 These flowers come in shades of pink, purple, blue, or white, which will make a colorful palate for any balcony. This is a plant that grows on a vine, so you will be able to train them to cover any part of the balcony that you want, especially since the vines can grow to lengths of 15 feet or more. 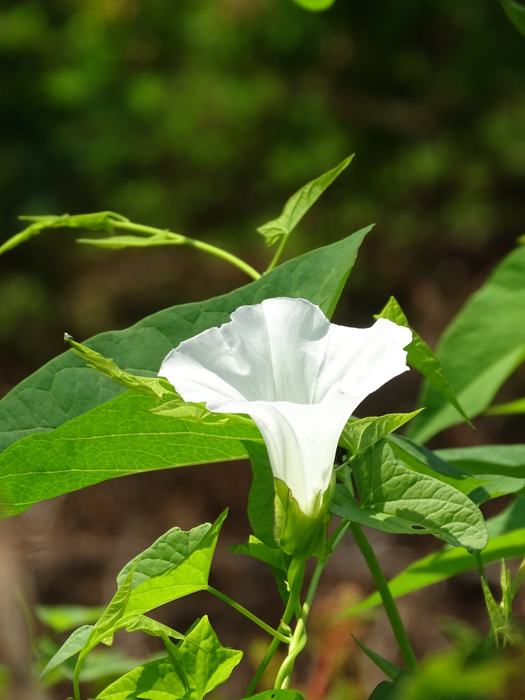 Typically, morning glories grow best in zones three to 10. They require full sun, little water, and a bit of shelter from the cold to thrive. 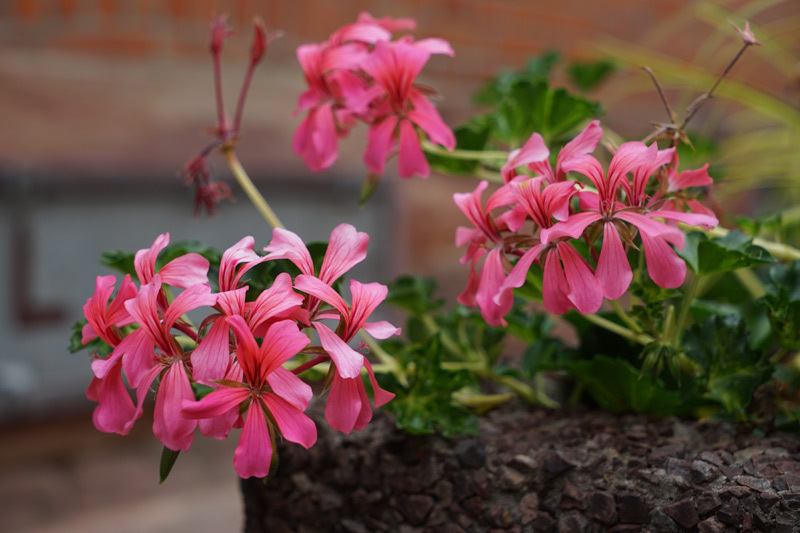 Pelargoniums, which are also known as geraniums, are an ideal plant for a balcony, especially if you are planning to fill some flower boxes in the space. They are often grown as annuals in zones nine through 11, but they are known to be perennials that grow in tropical areas as well. 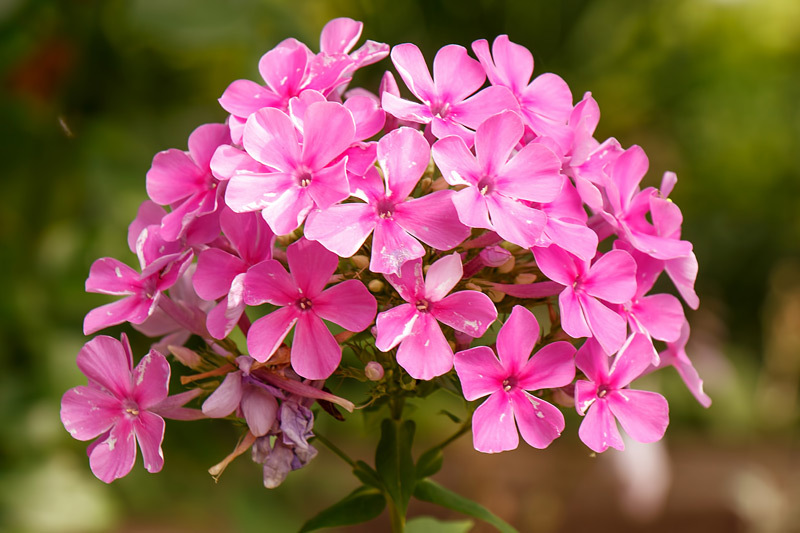 Typically, they are red, pink, purple, and white, which can create a colorful display on any balcony. They bloom best when they are able to get full sun all day, and with the right conditions, they can grow up to two feet in height. 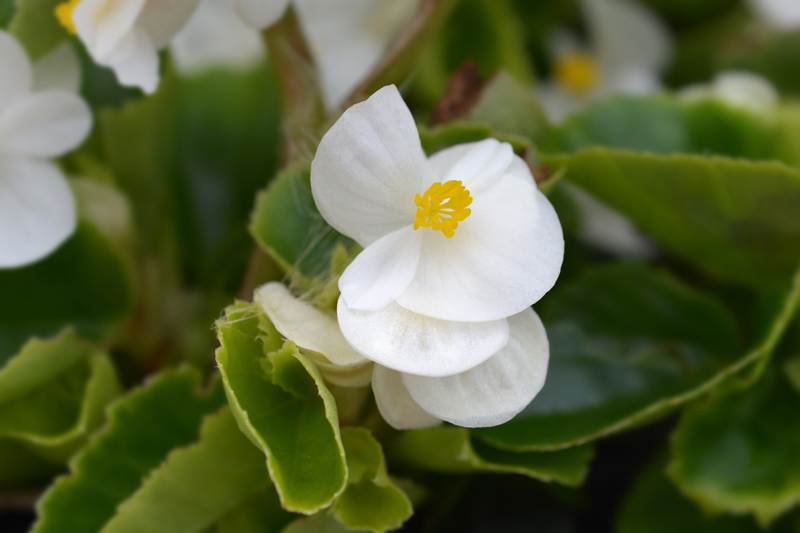 Begonias are beautiful flowers that have bright blooms and are easy to grow. They will do well in zones three through 11, but they do not like the cold, so the cannot be out on your balcony when the first frost hits. They are sensitive to bright sunlight and a lot of heat, so you will want a balcony that is shaded for several hours each day. They do not require a lot of water, and they will bloom from late spring until late fall. 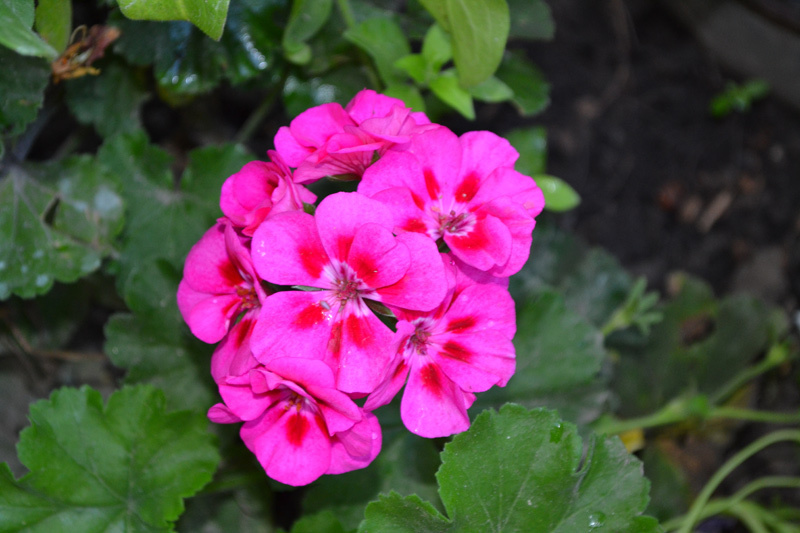 If you are looking to have a plant that you can train to wrap around the banister or the wall of your balcony, then the ivy geranium is a good option to consider. It grows best in zones 10 and 11 unless they are brought indoors during the winter. They prefer well-drained soil and being watered once a week, but they can easily survive in drought conditions. 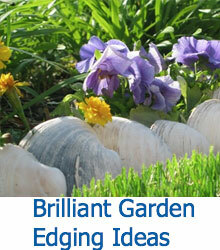 Full sun is preferred, but these plants can tolerate a bit of shade as well. Often referred to as simply mums, this is a plant that will grow well in zones five through nine. 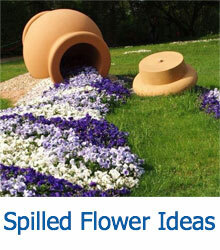 They bloom in late summer, which will give you a more colorful outdoor space later in the year. They come in a number of bright colors, which include shades of yellow, red, pink, and purple. These plants look great in planting baskets or pots, especially since they can grow to be two to three feet high. They also enjoy full sun and well-drained soil.